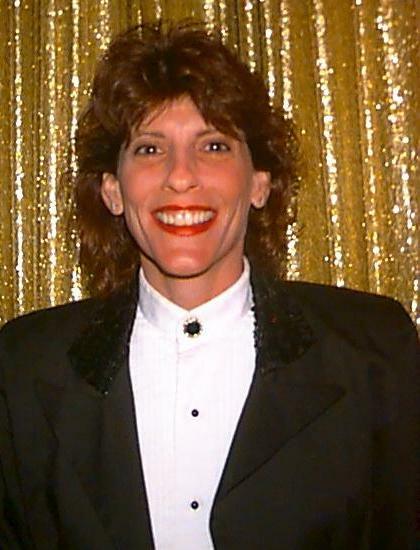 Chris Carson began as a radio personality in Las Vegas in 1978. Soon afterward he formed Chris Carson Entertainment , which is now one of the most requested and well liked DJ Entertainment companies in Las Vegas. All of our skilled "Party Motivators" go through an extensive training program which ensures you get the ULTIMATE Professional ffor your special event. Craig Bush is originally from Chicago, IL. He joins CHRIS CARSON ENTERTAINMENT most recently from Scottsdale, AZ. Craig had a tremendous following as a morning show radio personality and Disc Jockey at one of the biggest nightclubs in Phoenix. 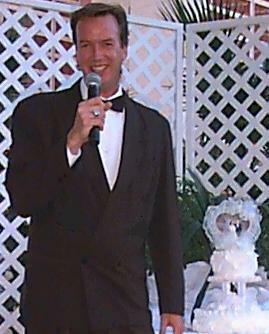 His experience as an entertainer and sense of humor make him a great choice for your special event. Originally from New York City, Adam started his career as a Party Motivator & DJ. Specializing in Weddings Receptions and Parties. 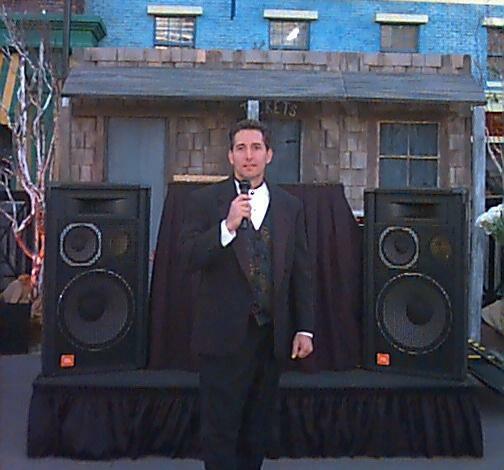 Adam has over 10 years experience as a Party Host / MC. With Adam's knowledge of music & his outgoing personality your event will be a smashing success! Shannon Phillips, born and raised in Las Vegas, has been performing before live audiences since High School as a Cheerleader and Dance Instructor for professional dance schools. Shannon has been with CHRIS CARSON ENTERTAINMENT for over 5 years and specializes in weddings but is equally skilled as a party host for all types of events. She will add sparkle and excitement to your special occasion. Darin is from Las Vegas has been around show business all of his life. His friendly attitude and energetic outgoing personality make him a top-notch entertainer. He has over 5 years experience as a DJ and loves to keep up to date with all the new music. 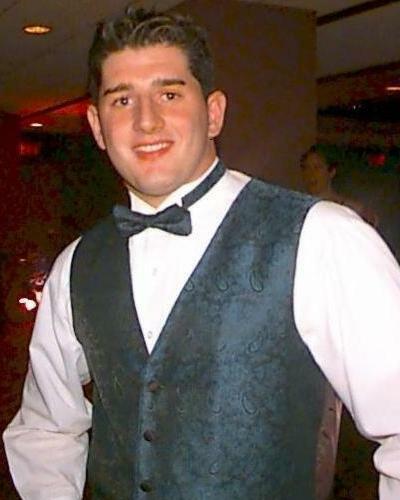 Darin specializes in Parties & High School Dances as well as events for the young at heart. Jason is from Long Island, New York has over 8 years experience and is a Master at Wedding Receptions but equally talented at all events. 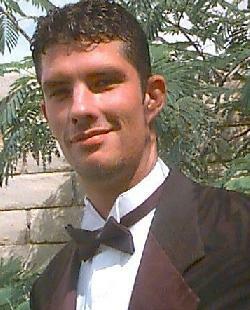 Jason is a highly skilled party motivator and DJ that will make your event a complete success. His great sense of humor and ability to involve your guests make him one of our most requested DJ's. Melea is from New York City, a former lead singer in her own band. She has over 20 years experience in the entertainment industry. 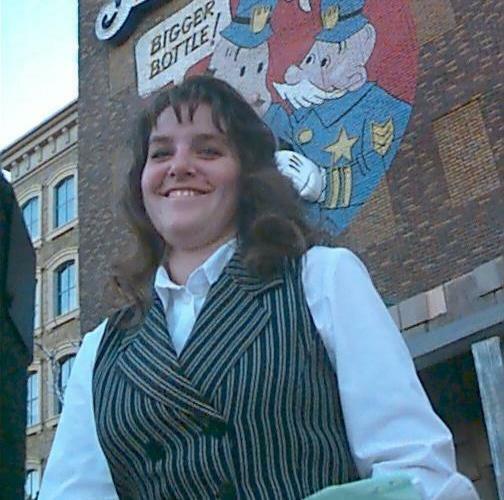 Melea's love for music and people make her an outstanding Party Host for your special event. She appeals to young and old alike, making sure your experience will be most memorable. Gary is from Southern California. A former Actor and Musician brings his unique talents to Chris Carson Entertainment. Gary has over 20 years experience as a DJ and is a skilled Frank Sinatra Impersonator. 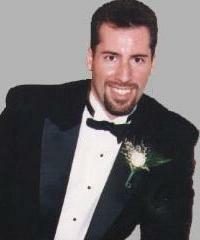 Gary's talents make him perfect for Anniversaries, Reunions, Weddings or any event that Swings.